Th-INK-ing of You: Emerald on Gold for Christmas and a Look Back! 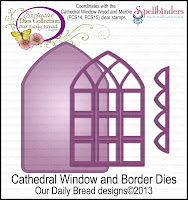 Today we are taking a look back at Our Daily Bread Designs September Release. 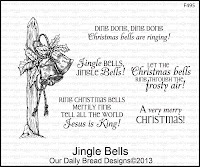 This image is from Holly Wreath, and the sentiment is from Jingle Bells. 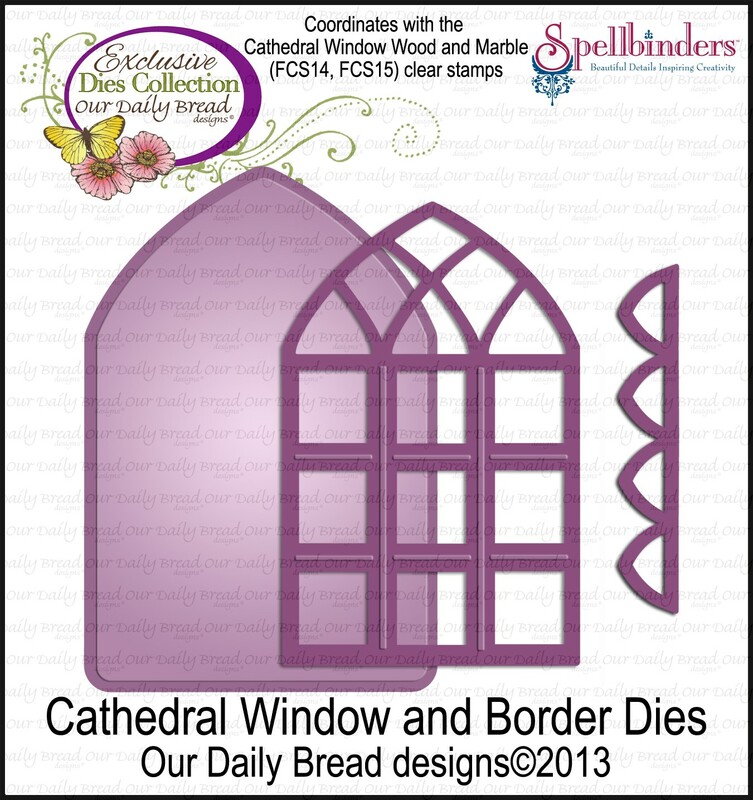 I also used a border die from the ODBD Custom Cathedral Window and Border die set. I used a vanilla base and matted with brushed gold. I stamped my image on brushed gold with VersaMark and heat embossed with Pearlescent Emerald Green embossing powder from Stampendous. 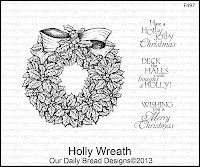 I used a Cuttlebug embossing for the holly stripes in the background, and a Sizzix folder for the poinsettias on the smaller panel. I hand cut my sentiment to place it on an iridescent ribbon that looks sometimes green and sometimes red. 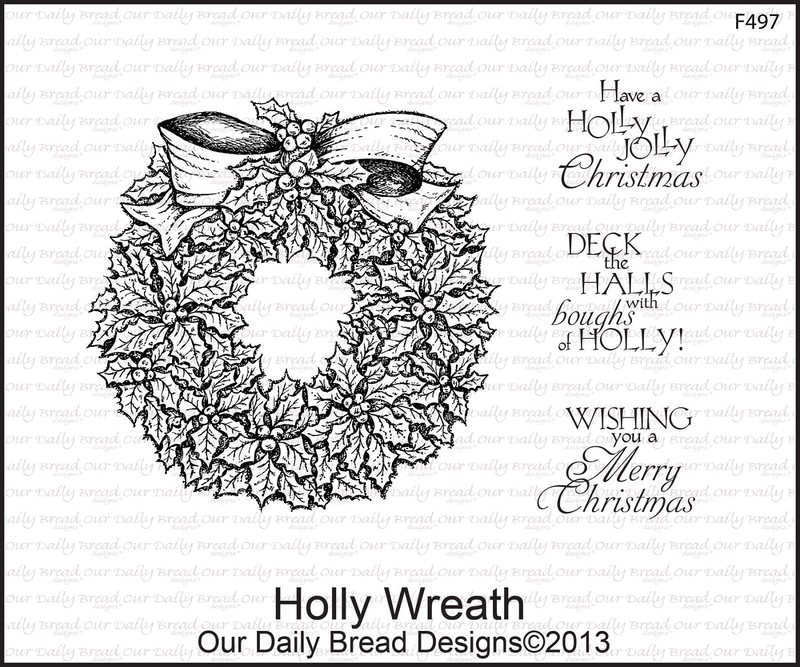 I added little gold pearls (Recollections) to the wreath and kept the card simple. I can't capture it well in the photo, but I do love how this card came out in real life. Just stunning, Grace! Love all the texture and the emerald embossing it is beautiful! So gorgeous and elegant, Grace! Have a great weekend! Wow! Grace this is so beautiful! I love the emerald and gold, very elegant! The gold, the texture, and the pearls combine to make this a very elegant card, Grace...just gorgeous! So lovely, Grace! 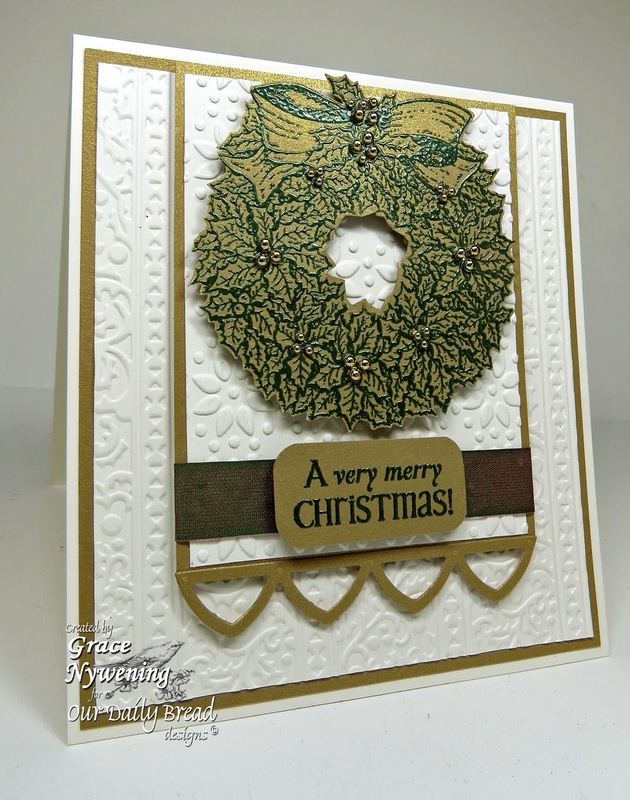 Love the elegance of the green on gold and the embossed bg looks so pretty. Stunning - this is absolutely stunning Grace!! This is gorgeous. Love the pearlescent green embossed on the gold. This is beautiful Grace!! I love the pearlescent embossing powder and the brushed gold with the gold baubles. Very elegant!! Enjoy your time with family!! It's that time of the year again, Grace! Beautiful card! I've not tried heat embossing on my metallic cardstock. Will have to do that!